. 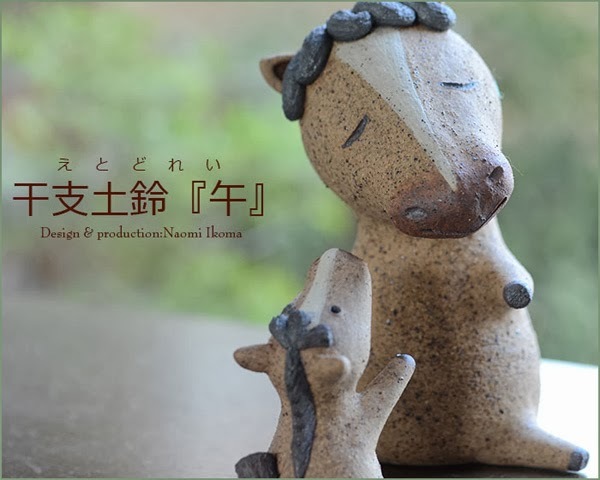 Anzan Kosodate 安産子育て all about amulets for Children . 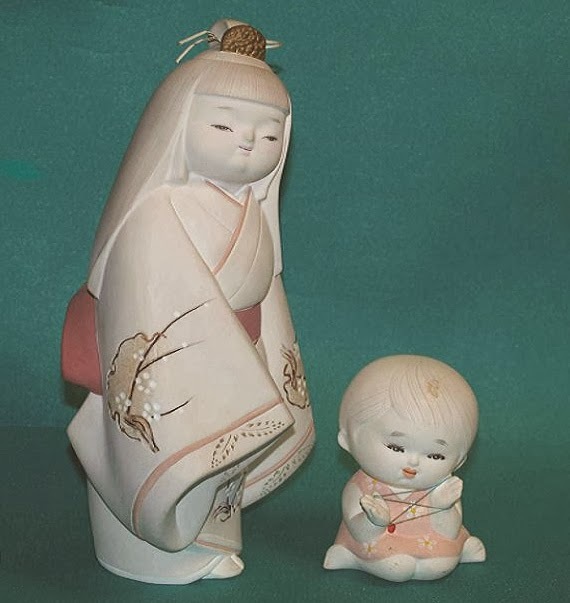 Boshijin, Hahakogami 母子神　"Mother-Child Deity"
a term used to refer to the joint enshrinement of a mother deity (boshin) and its child deity (mikogami). The practice of such joint enshrinement is itself found widely from Eurasia through Southeast Asia and Oceania, and is thought to be linked to primitive "mother-goddess" beliefs. Boshijin practices in Japan can be found at the shrine Kamo Jinja and within Hachiman beliefs. 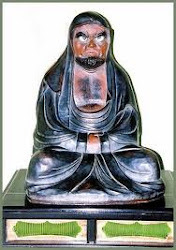 According to fragmentary records of the Yamashiro no kuni fudoki, Tamayorihime and Kamo Taketsunumi no mikoto, two deities worshiped at the Kamo Mioya Jinja (the Lower Kamo Shrine), are related as daughter and father, and in turn they are in relation of mother and maternal grandfather to Kamo Wakeikazuchi no kami, the deity worshiped at the Kamo Wakeikazuchi Jinja (Upper Kamo Shrine). In the fragmentary Yamashiro no kuni fudoki, Tamayorihime was impregnated supernaturally via a "red arrow" which floated downstream on the river, and thus gave birth to Kamo Wakeikazuchi no kami; the arrow, in turn, was said to be an transformation of the kami Honoikazuchi no kami enshrined in Otokuni District of Yamashiro Province. The worship at these two shrines is clear evidence of belief in mother-child deities.
. Awashima sama　粟島さま at Awashima Jinja 淡島神社 - Wakayama .
. sanbi 産火 / 産忌 fire taboos for childbirth .
. 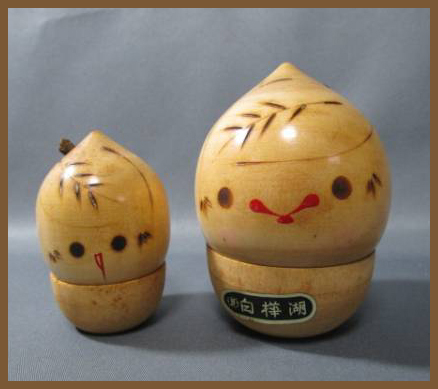 Dolls from Hakata / 博多人形 .
. Okoshi 起土人形 and 尾北人形 Bihoku . - - - . 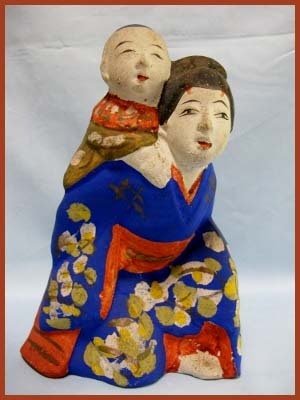 Kosaka tsuchi ningyoo 小坂土人形 clay dolls from Kosaka . - - - . Nakayama tsuchi ningyoo 中山土人形 .
. Shimofusa hariko 下総張子 papermachee dolls from Shimofusa .
. Miharu hariko 三春張子 papermachee dolls from Miharu .
. Tookaichi tsuchi ningyoo 十日市土人形 clay dolls from Tokaichi .
. Hanamaki tsuchi ningyoo 花巻土人形 Hanamaki clay dolls .
. 鹿児島 土人形 Kagoshima Clay Dolls .
. Narai tsuchi ningyo 奈良井土人形 clay dolls from Narai .
. Clay dolls from Sado and Suibara 佐渡土人形 水原土人形.
. Watanabe Nobuhide 渡辺信秀 clay doll maker .
. clay dolls from Sakata and Sagara 酒田土人形 相良土人形 .
. Fushimi Ningyo 伏見土人形 Clay dolls from Fushimi . This doll is about 25 cm high. 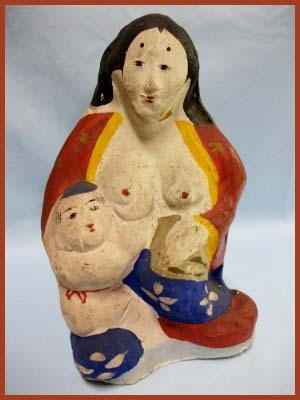 yamanba 山姥（やまんば） old mountain wife, who breastfeeds a baby. 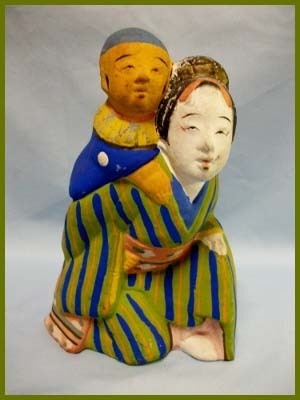 This is said to be a symbol of Mother Mary feeding the baby Christ.
. Amakusa tsuchi ningyoo 天草土人形 Amakusa Clay Dolls .